‘Such an inspiration to all countries fighting for justice and peace’. That is just one of the ways I could sum up the legacy of Ariel Sharon. The hard-charging Israeli general and prime minister who was admired and hated for his battlefield exploits and ambitions to reshape the Middle East, died today, eight years after a stroke left him in a coma from which he never awoke. He was 85. But despite what he represented as a politician nowadays, he was also known several years ago for his ‘irresponsible actions’ as a solider, commander in the Israeli Army from it’s inception in 1948, and taking charge of the 1982 Lebanon war. By 1953 he was commanding Unit 101, a commando force formed to carry out reprisals for Arab attacks in which he endangered many civilians in the process, leaving him a ‘severe bad reputation’. He was also known by his trademark of a nickname ‘the bulldozer’ from his previous role as a solider, also on how he would execute his plans: ‘bold, daring but primarily, got the job done’ for the sake of his people. 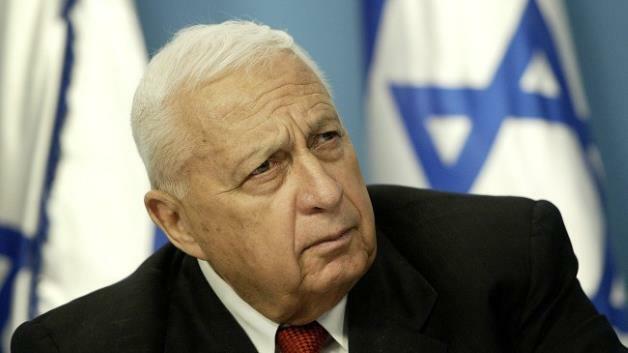 Ariel Sharon has lived quite an eventful roller-coaster lifetime to say the least. Daring solider leading to people to war; to a thoughtful man of peace. A memorable quote left to the people of Israel stating his father has fact complete his chapter of his life and was ready to say goodbye. He said: “He has gone. He went when he decided to go,” Gilad Sharon said outside the hospital where his father had been treated in recent years. Like many greats who passed on to the after life, their presence might be gone but their legacy and what they fought for still lives on.